Although it is not always thought about within the mobile device industry, the circular economy is a model that you can't afford to miss out on. Through the use of this model you can be presented with opportunities that will not only make the manufacturing process more environmentally friendly, but unlock hundreds of millions of dollars in potential profits. While the concept of a circular economy has gained more attention in recent years, the principles behind this model are nothing new. 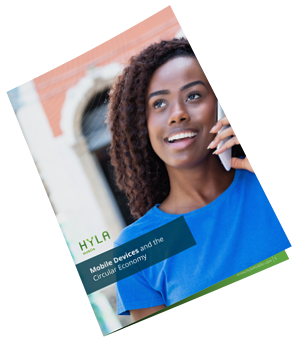 So download now in order to delve deeper into the circular economy within the mobile device industry, while creating a win-win situation for businesses & consumers alike.